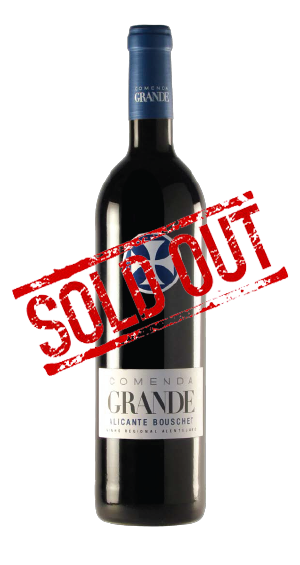 This Monte da Comenda Grande wine, made exclusively from the Alicante Bouschet variety, features a dense and vivid garnet colour, woody fruit aroma with dried plums giving way to traces of the wooden maturing phase proving firm in flavour, highly structured, highlighting the noticeable tannins whilst also smooth in the mouth with an extended and deep aftertaste. In order to preserve its characteristics to the maximum, this wine was neither filtered nor subject to tartaric stabilisation and, hence, with the passage of time, the wine may come to display deposit traces. Would you like to receive all our news by email?